Fresh sweet blackberries give this barbecue sauce punch. It’s sweet and delicious drizzled on top of grilled pork tenderloin sliders, chicken and roasted turkey. Fresh sweet blackberries give this barbecue sauce punch. It’s sweet and delicious drizzled on top of grilled pork tenderloin, ribs or chicken. 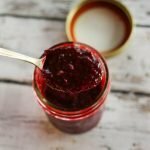 Want to know how to make blackberry barbecue sauce? Easy to make, this recipe uses sweet blackberries that are bursting with flavor. There is nothing like biting into freshly picked berries right off the bush. Delicious! A few onions to give it barbecue punch, the secret to this sauce is the preserves. It adds that jammy, full flavored reach this sauce needs. The fresh blackberries add the wow factor. Don’t be discouraged by the longer than usual list of ingredients. 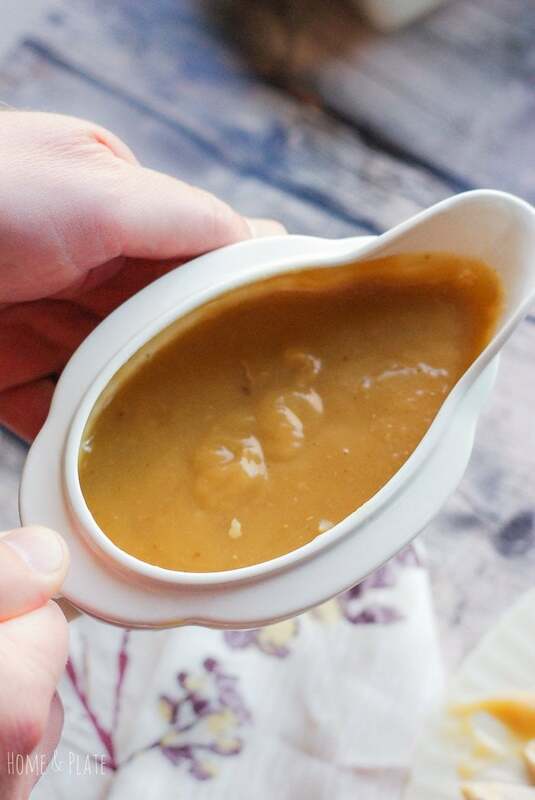 They all add a little something to make this the one and only sauce you’ll need come grilling season. 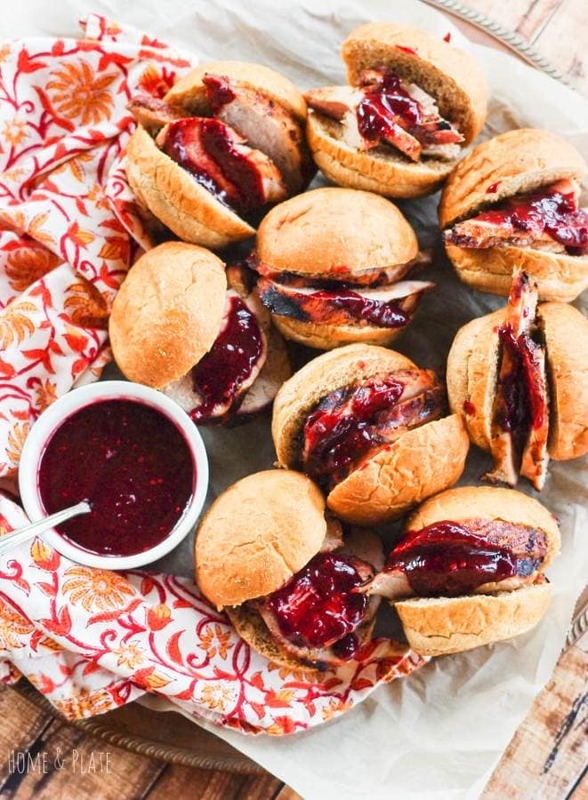 This blackberry barbecue sauce is delicious on pork tenderloin and served up on slider buns with a drizzle of blackberry goodness. Be sure to make my recipe for Ohio Pork Tenderloin Sliders for your next game day party. They will be the hit of the game and everyone will be asking for your blackberry barbecue sauce recipe. Fresh sweet blackberries give this barbecue sauce punch. 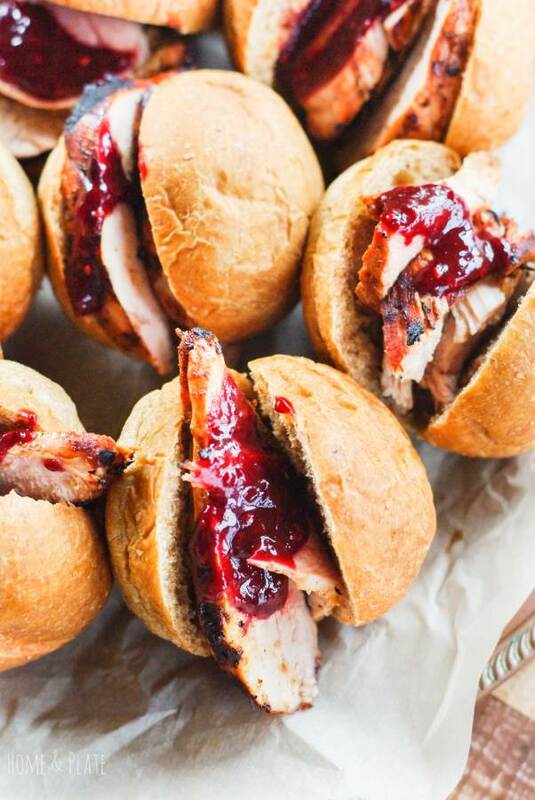 It's sweet and delicious drizzled on top of grilled pork tenderloin sliders, chicken and roasted turkey. Sauté the onions and garlic in 1 tablespoon of olive oil until softened. Add the blackberries and cook until softened. Add the remaining ingredients until well combined. Transfer the mixture to a blender or use a immersion blender to purée the sauce. Set the sauce aside until needed. Makes 2 cups of sauce. Serve on grilled pork or chicken. 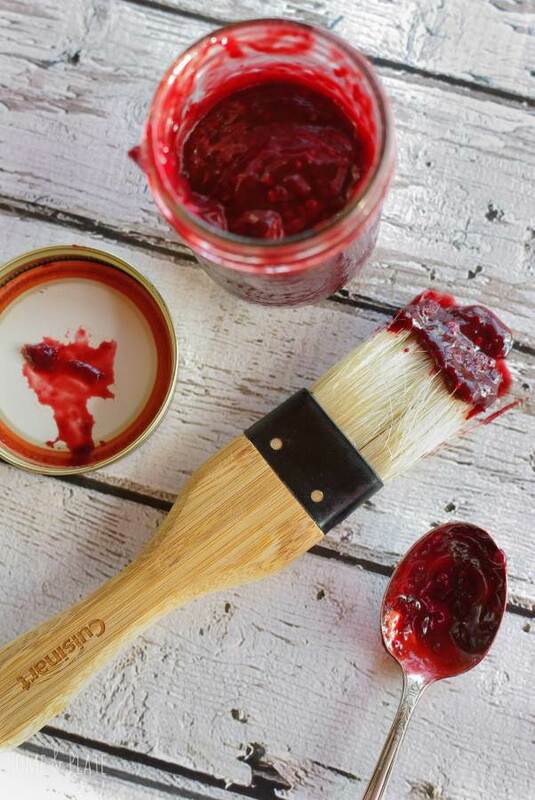 I never knew that you can make blackberry barbecue sauce..it looks so inviting , looks yum ! I didn’t think bbq sauce could get any better! This sounds incredible!! 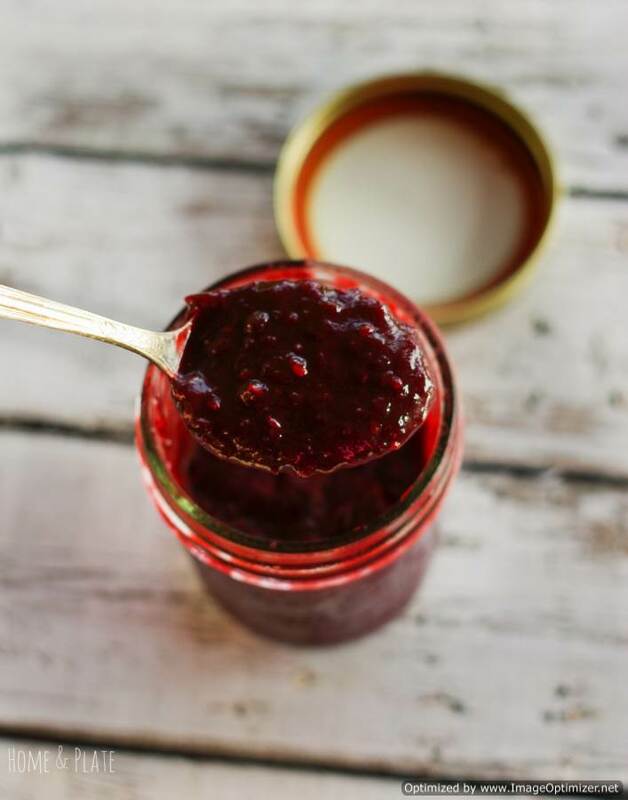 We are obsessed with blackberry sauce, and this looks like such a good way to have it a different way. Thanks Danni. I think you’ll really like this blackberry barbecue sauce. It really is perfect on pork tenderloin. This sounds like the sort of thing I’d make a big batch of and put on everything through the week! Yum! Becca… That’s exactly what I did. It’s delicious on pork and chicken.